Tomorrow at Palladium de Champéry: Magic Circus on Ice with Deniss Vasiljevs and the young skaters of the Skating School of Switzerland! After years at the highest level of competition, Stéphane is eager to share his experience with younger skaters. 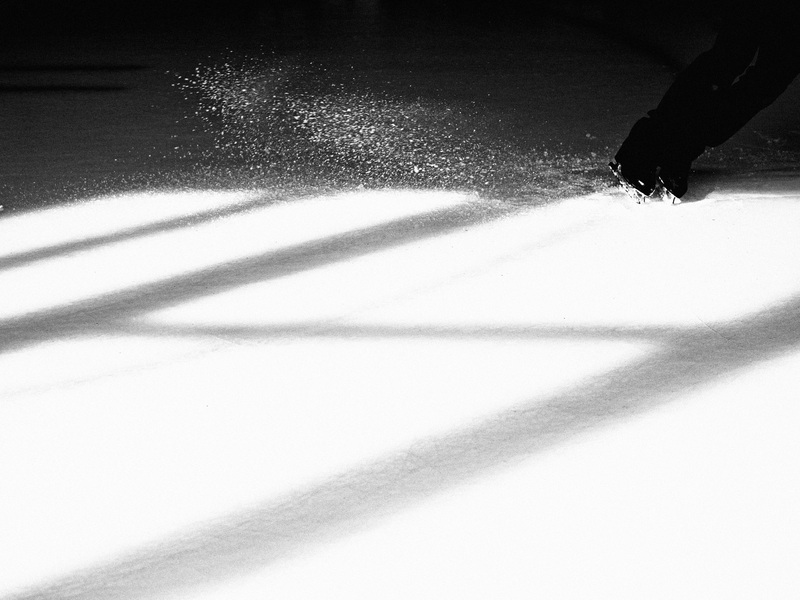 Today, he opens the Skating School of Switzerland, a training center for competitive skaters based in Champéry. The School organizes a summer camp in August 2016 with a comprehensive training program taught by a world-class coaching team. 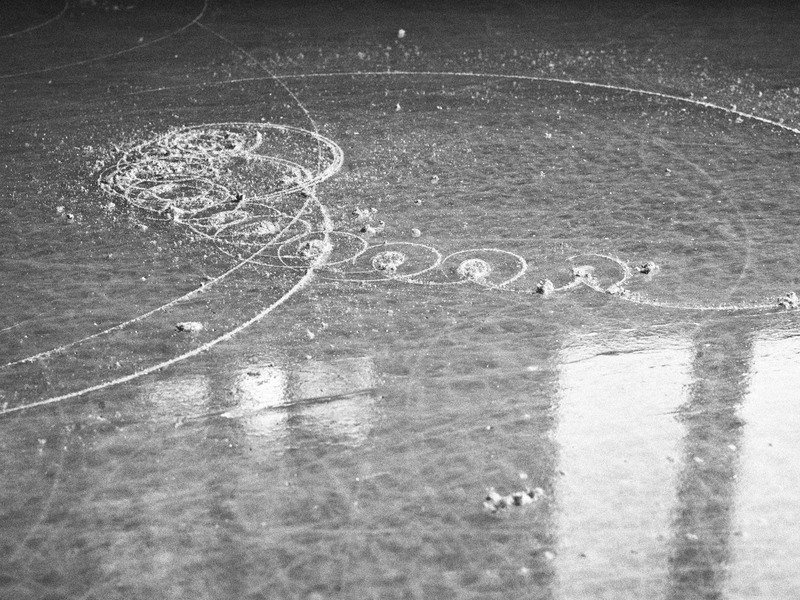 At the 1908 Olympic Games, competitors in the special figures event rivalled in imagination and skill to create geometric patterns using the tracings left on the ice by their blades. The discipline was unfortunately lost in the modernization of the sport, replaced by the easier-to-judge but less inspiring compulsory figures. Stéphane proposes to rediscover this fascinating form of skating that is both fun to practice and beautiful to watch.  Try it yourself and show us what you can do. 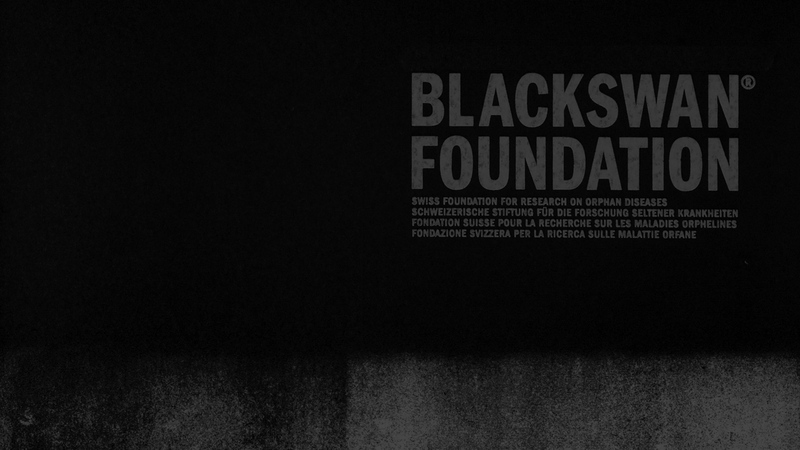 The BLACKSWAN Foundation was founded by Dr Olivier Menzel and born of the efforts of the Division of Pediatric Surgery of the University Hospital of Geneva. It aims at improving awareness of rare and orphan diseases, as well as encouraging therapeutic research. There is indeed a dire lack of funding for research on rare and orphan diseases despite the fact that they are estimated to affect as much as 6–8% of the world population. 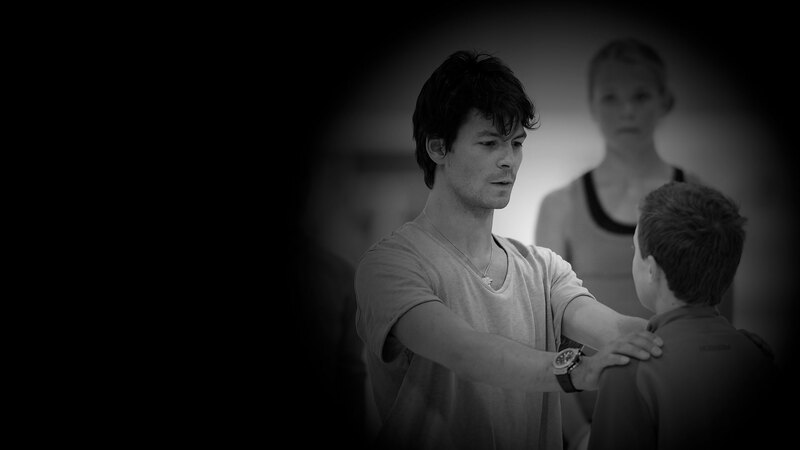 Stéphane supports the BLACKSWAN Foundation as an ambassador since 2013. 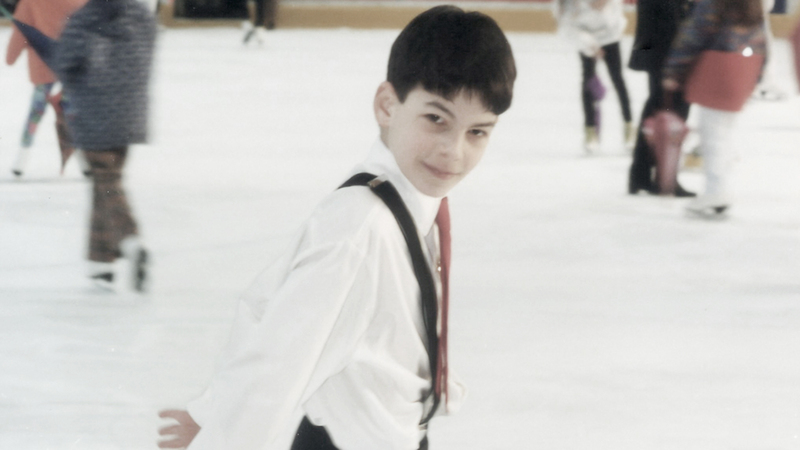 Stéphane Lambiel begins skating at the age of seven. 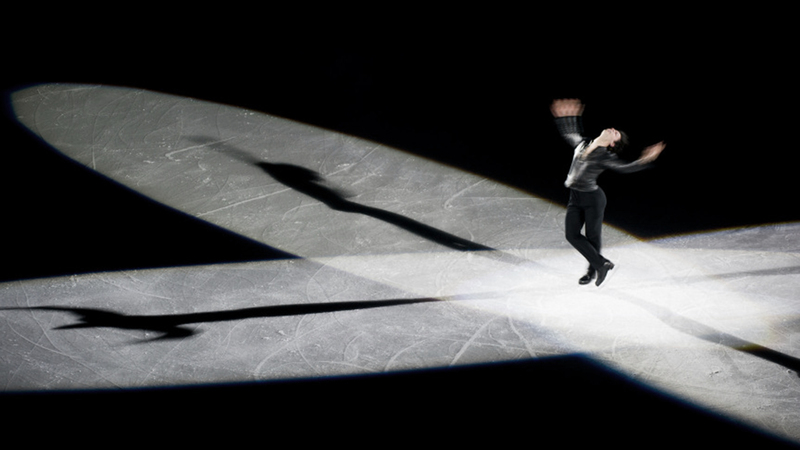 He fast becomes fascinated by the sport, practicing jumps in the garage of his parents’ house and forming dreams of one day competing among the great skaters he watched on television. In the years that follow, through hard work and dedication, he achieves many of his goals, winning two world titles and an Olympic silver medal. 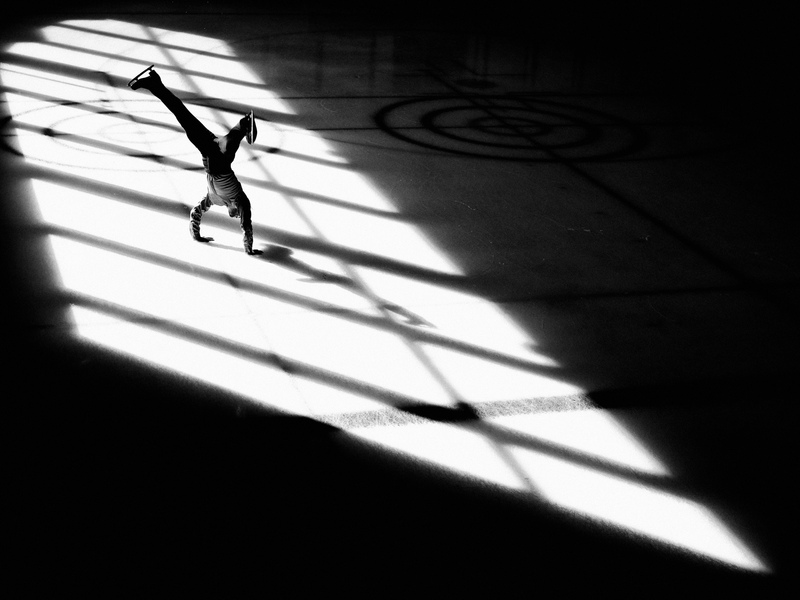 Today, he performs in skating shows around the world as he develops his artistic aspirations. 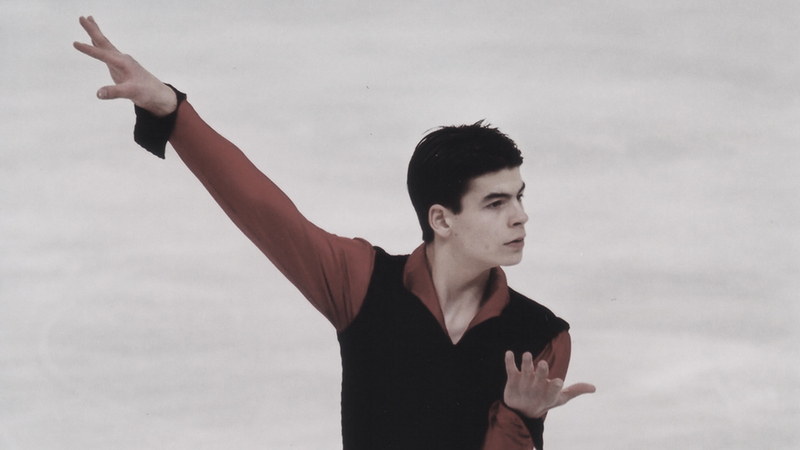 Then the Swiss Novice Champion, Stéphane is invited by the Organizing Committee of the 1997 World Figure Skating Championships in Lausanne to perform in the closing exhibition. 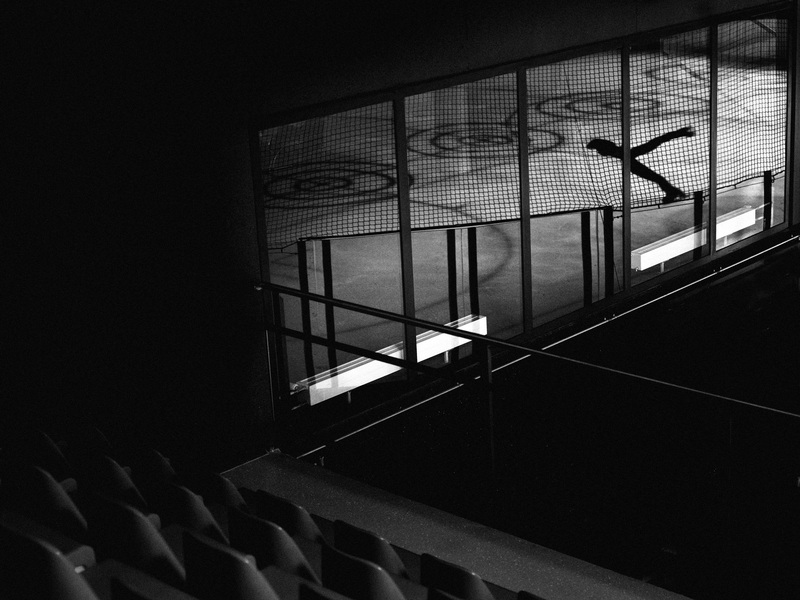 At just 11, he has the privilege to share the ice with the skaters he most admires and showcase his skills on international television. He impresses the viewers with his natural abilities, not only as an entertainer, but also as a promising competitor. More importantly, he enjoys the experience tremendously and it inspires him to pursue his passion with even more determination. He goes on to win every National Championship he attends, earning himself nine Senior titles. 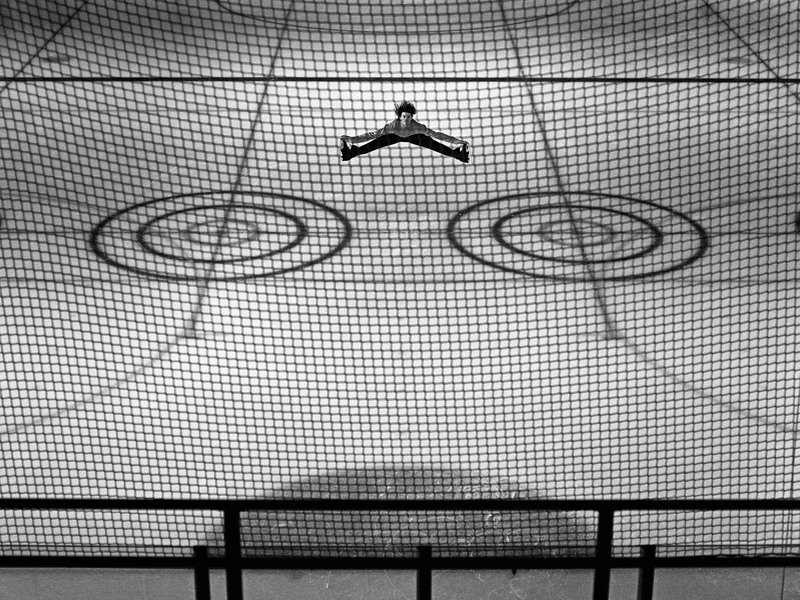 Stéphane’s ascent as an international athlete really took off at the 2002 ISU European Figure Skating Championships in Lausanne. Lifted by the chance to compete at home supported by his friends and family as well as by the prospect of participating in the Olympics, he skates a flawless free program to place 4th, his best result yet at this level. At just 16, Stéphane obtains his qualification for his first Olympics where he places 15th. Coming back from a knee surgery that took him off the ice for two months and prevented him from taking part in the Grand Prix, Stéphane places first in all three segments of the 2005 World Championships in Moscow to become the first Swiss man to win the gold medal since Hans Gerschwiler in 1947. On the night of the final, the Luzhniki ice rink is filled with the sounds of the Swiss cow bells rung by the members of his fans’ club who travelled all the way from Switzerland to support him. After a flawless qualifying round and short program, he goes on to land two perfect quadruple jumps in the free skate, one of them in combination with a triple, a feat that no other skater achieved in that segment, thus dominating the field in both the artistic and technical departments. 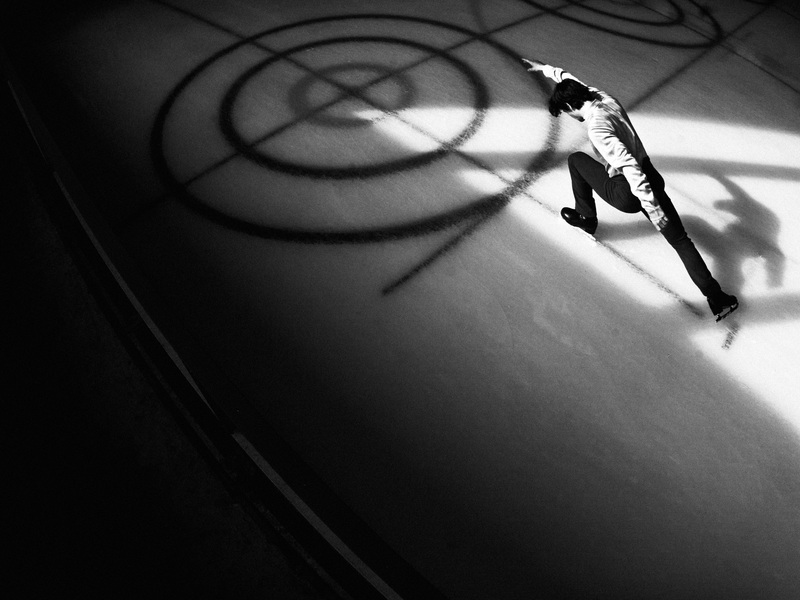 Taking part in the Olympic Games is every skater’s objective. They all rival to present the best programs, the most difficult jumps, the finest costumes; no effort is spared and all ambition is allowed. For the occasion, Stéphane and his choreographer give free rein to the imagination. They create an oneiric free program set to the music of the Four Seasons by Vivaldi in which a chimeric zebra travels to unknown lands and discovers ice and snow. Skating in a surprising, yet appropriately colourful costume, now exposed at the IOC Museum in Lausanne, Stéphane wins the Silver medal in Torino thereby accomplishing one of his dearest childhood dreams. Caught in a whirlwind of emotions, he can hardly contain tears of joy as he stands on the podium. A month later, he repeats as World Champion in Calgary. 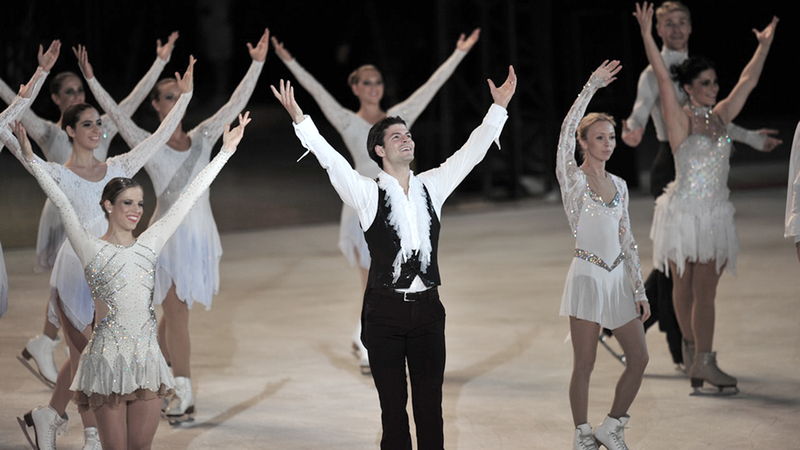 The 2007 World Championships mark the continuation of a love story with Japan that began with Stéphane's win at the 2005 ISU Grand Prix Final in Tokyo and continues today. 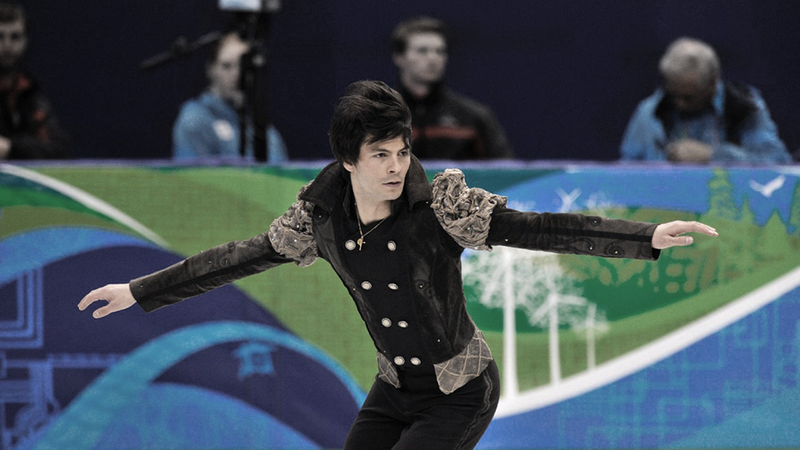 It also featured the premiere of his iconic flamenco program “Poeta” which earned him the second place in the free skate and bronze overall, his third consecutive medal at the World Championships. After a strong beginning of the season topped with a win at the ISU Grand Prix Final in Torino, Stéphane goes to Gothenburg fully determined to reconquer the top spot. Unfortunately, the partial tear of his left adductor muscle he suffers during the practices prevent him from performing at his best. He places fifth, and misses the podium at an ISU competition for the first time in three years. They say that the third time is a charm. His leg injury under control after intensive physiotherapy, Stéphane decides to have another go at the Olympic gold medal that eluded him in 2006. His journey to the Vancouver Olympics begins in Oberstdorf in September 2009 where he earns a spot for Switzerland in the men’s event by winning his first competition in 18 months. For his third Olympic Games, he has the great honour of being chosen as the flag bearer for Switzerland in the opening ceremony. Despite finishing only half-a-point off the podium, Stéphane recalls the road to Vancouver as one of his best life experiences, giving him the strength and motivation to recover from his injury and look ahead. 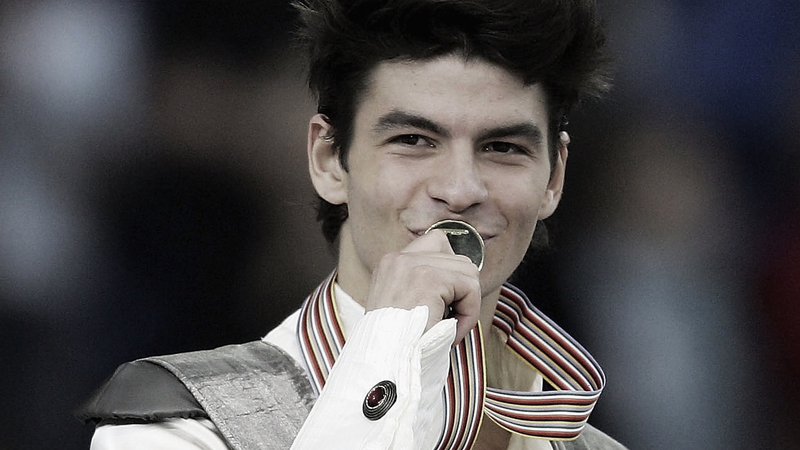 Since his retirement from competitions, Stéphane has been invited to skate in all of the world’s largest skating shows: Art on Ice in Switzerland, All That Skate in South Korea, Dreams on Ice in Japan, Artistry on Ice in China, and the list goes on. At the Arena of Verona, the temple of the opera, he headlines with long-time friend and future World Champion Carolina Kostner the first edition of Opera on Ice which brings together figure skating and live opera music. Dancing to the William Tell Overture by Gioachino Rossini, he brings the audience of 12,000 to its feet. 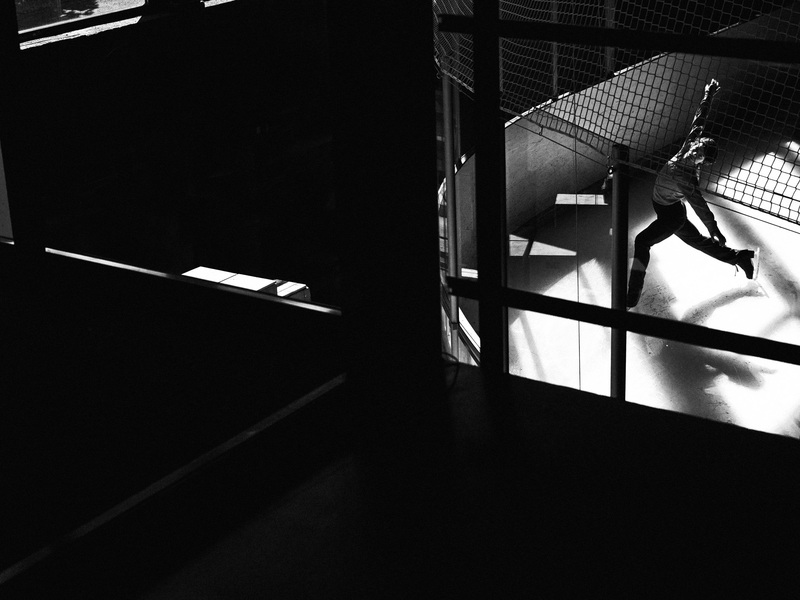 “As in ballet, there is something organic about the relationship between music and skating. 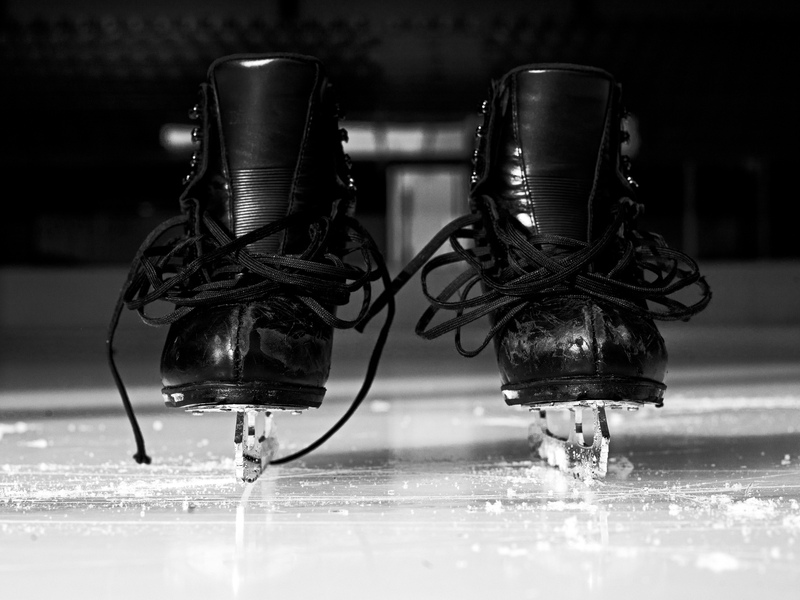 To a large extent, the music dictates the skaters’ movements on the ice. 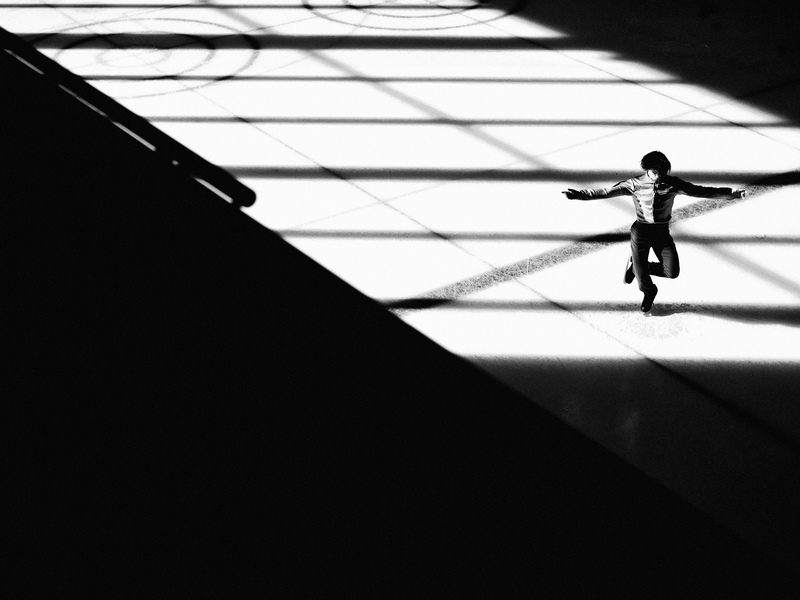 The rhythm of the music, its intensity, its lyricism, they’re all qualities that should be reflected in the choreography.” The unparalleled emotional implication and attention to detail in Stéphane’s approach to skating are what sets him apart. 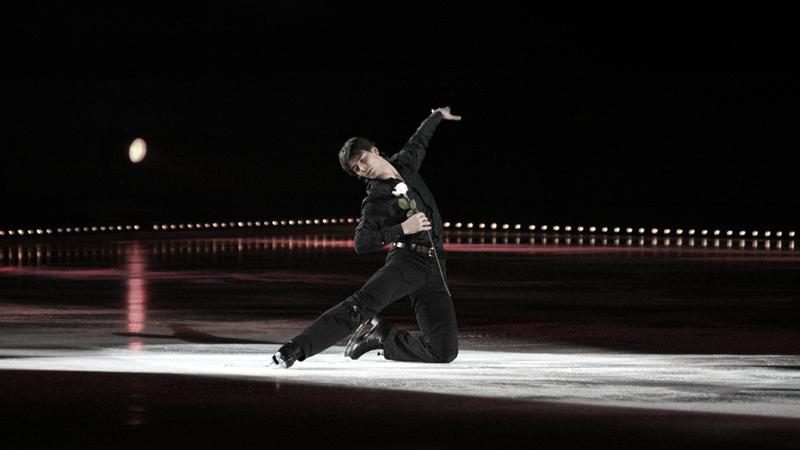 Freed from the constraints of the competitive format, he takes show skating to an entirely new level with pieces such as “My Body Is A Cage”, a dark, introspective program that premiered at Art on Ice 2012. On the stage, he is accompanied by 10-year old piano prodigy Emily Bear and singer Rhonda Dorsey for this exclusively-arranged cover of Arcade Fire/Peter Gabriel. 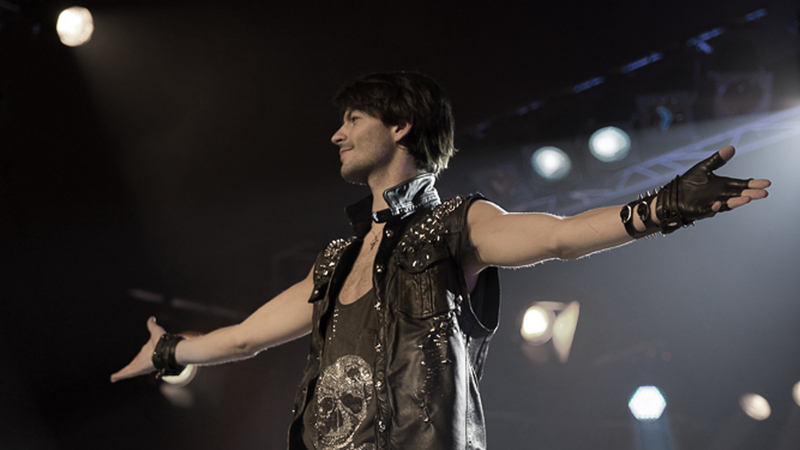 After a successful first experience as a comedian in La Revue in the French-speaking part of Switzerland, Stéphane goes back on stage with Rock Circus, a two-hour show where acrobats, magicians, and dancers perform to rock classics. He develops into an all-round entertainer as he acts, sings, and dances in his role of the circus director hosting the show. 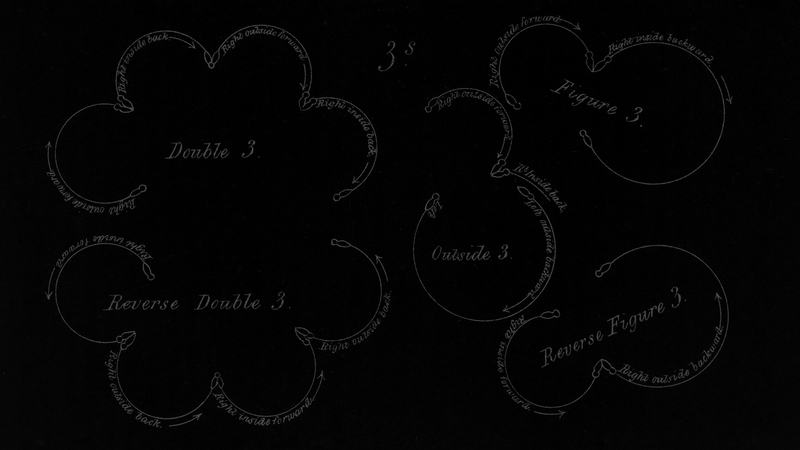 The tour comprises 31 shows in 13 cities including Zurich, Bern, and Lucerne. Stéphane keeps a close relationship with the many fans that have supported him during his career and regularly takes part in fan meetings wherever he performs, including in Switzerland, Italy, Russia, Japan, and South Korea. Follow Stéphane on social networks to learn about his everyday life and get his latest news and show announcements. After years at the highest level of competition, Stéphane is eager to share his experience with younger skaters. He regularly teaches at seminars organized by the ISU and national federations, and has opened a training center, the Skating School of Switzerland, in Champéry. 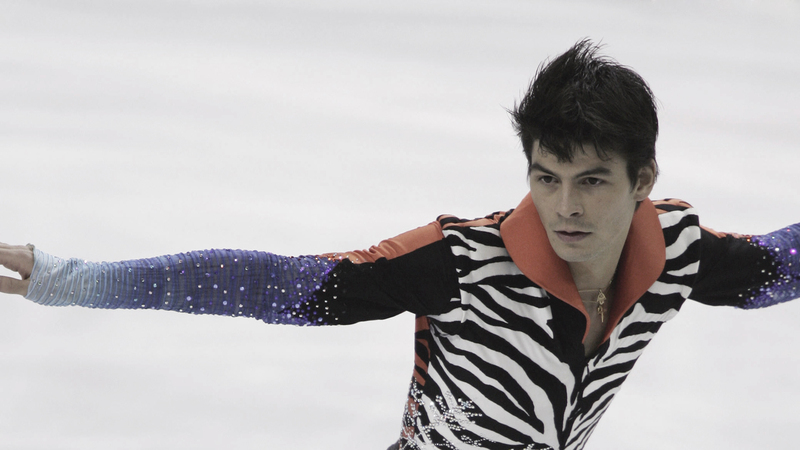 He has choreographed competitive programs and exhibition numbers for, among others, World Champions Daisuke Takahashi, Carolina Kostner, and Miki Ando. 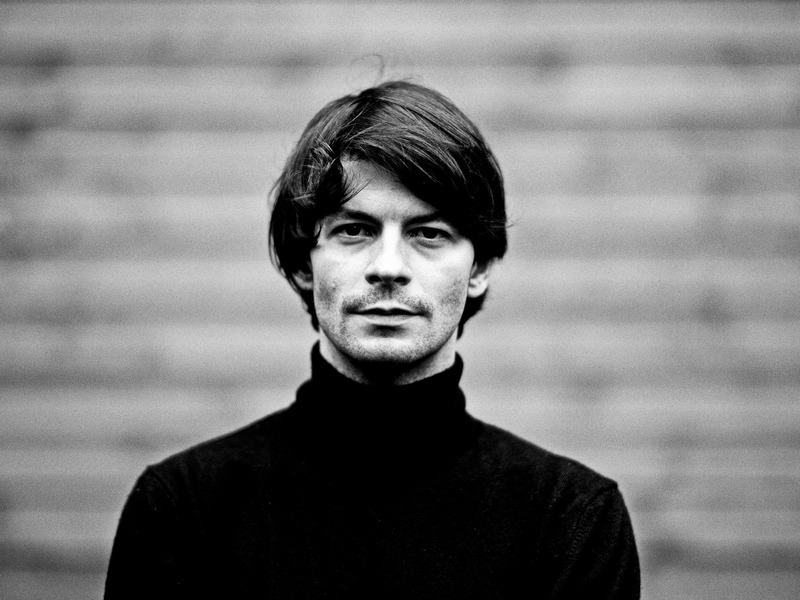 Website © 2016 Stéphane Lambiel. 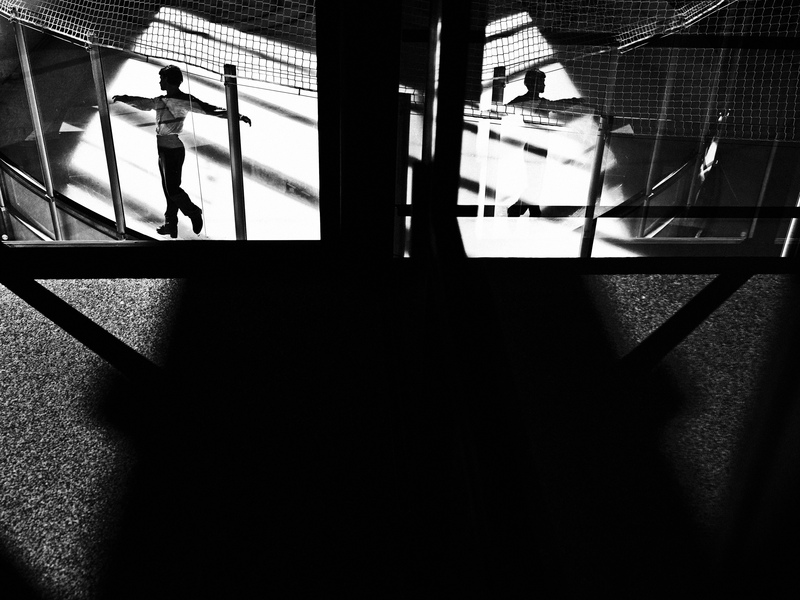 Art direction and design: Demian Conrad Design.  Development: Bread&Butter. Photos: Art on Ice, Michèle Bollhalder, Jeannine Bourdiau, Yuriko Imanaga, Richard Juilliart, Kishimoto/IOC, Jamie McDonald/Getty Images, Stéphane Lambiel, Elina Paasonen, Fabiano Rodrigues, Connie Roffler, Christopher Trevisan.